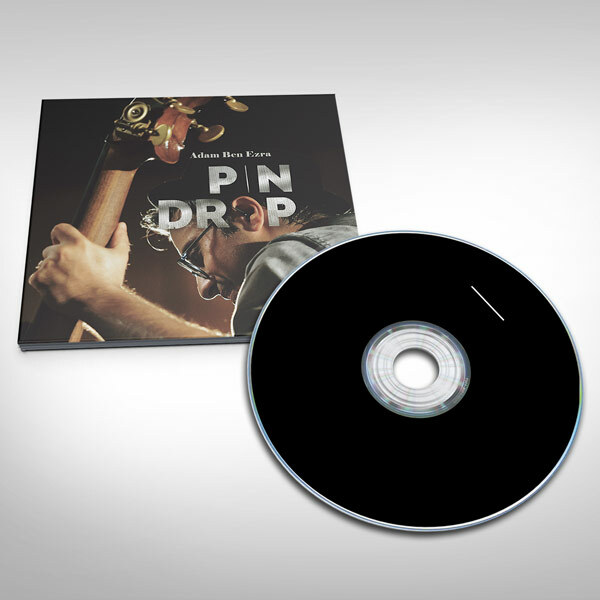 Pin Drop – CD (6 panel digipack). 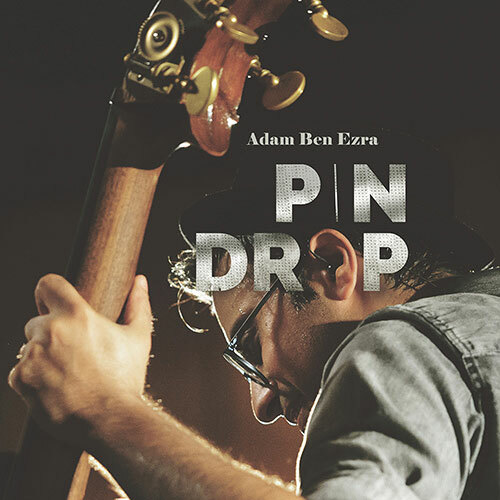 You get the complete digital album now (MP3, WAV or FLAC), plus the pdf liner notes. CD’s and Vinyl records ship out in 3 days. Also available: Digital Download, Vinyl, iTunes, Google Play, Apple Music, Bandcamp, Spotify, Amazon.